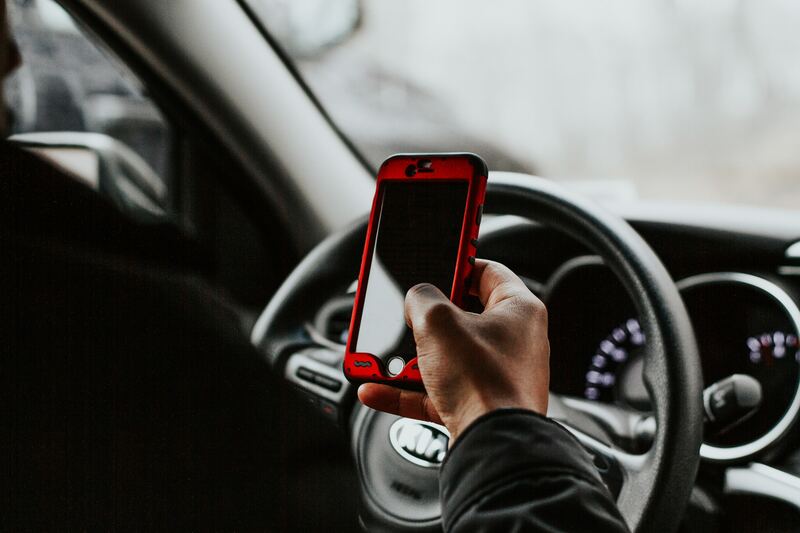 Starting on January 1, 2019, the Province is ushering in new distracted driving legislation. The new laws are a part of Ontario’s Bill 174 Cannabis Legislation which was passed on December 12, 2017, and regulates the sale and use of recreational marijuana. Any driver who is now found talking on their phones, which includes texting, dialing or emailing with an electronic device, will be subject to a fine of up to $1,000, a three-day license suspension, and a penalty of three demerit points. Any driver convicted of distracted driving more than once will be fined up to $2,000, a seven day license suspension and a penalty of six demerit points. Drivers who have been convicted of distracted driving more than two times will be fined up to $3,000 and lose their license for 30 days. These legislative changes are very important for drivers as well as pedestrians using Ontario roads. In the past, distracted driving has been the primary cause of fatal collisions in Ontario as compared to other factors such as speeding and drinking and driving. In 2016, the Ontario Provincial Police reported 65 fatalities involving distracted drivers. It is also noteworthy that the use of hand-held electronic devices are prohibited even when a driver is stopped at a red light or stop sign. The only exceptions are when making 9-1-1 calls in emergency situations and when a driver has lawfully parked or safely pulled to the side of a roadway. This law works to promote safe streets in Ontario and will help put an end to avoidable life-threatening crashes. We are looking forward to seeing the positive changes this law will bring.